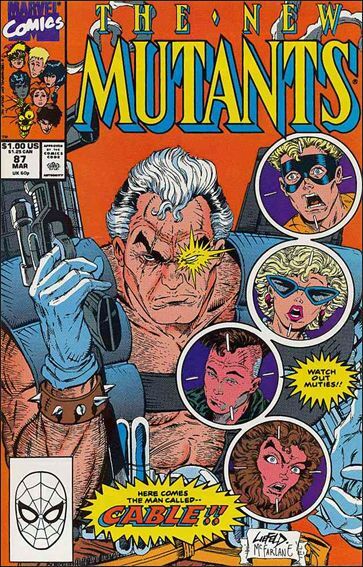 If you look at this cover and compare it to New Mutants 87 you will see that this is the original and the first appearance of Cable is just a copy. 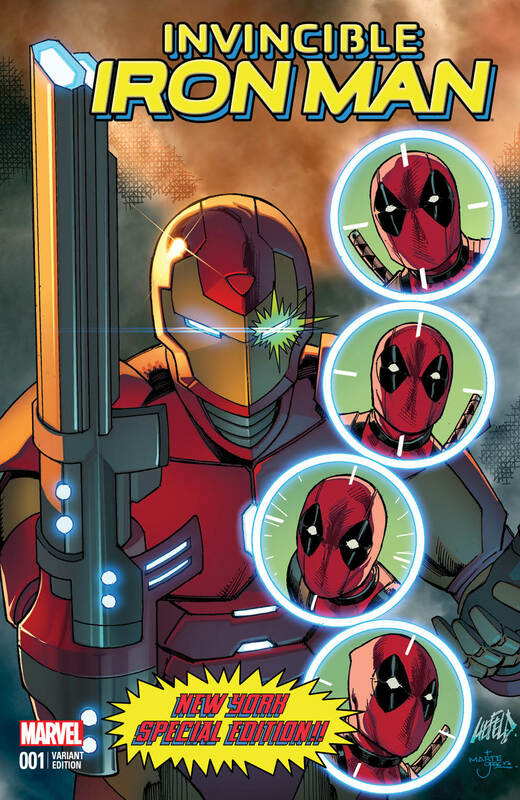 I wonder if Liefeld knew what he was doing or this happened by accident? 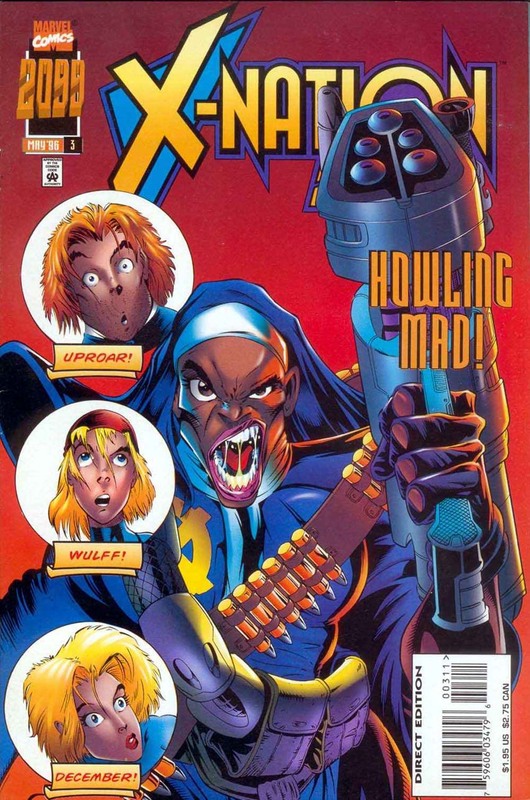 I missed the boat with the New Mutants when this came out. I was such an X-Men junkie but I never liked these guys for some reason. I remember this book being huge even way back then. I was pissed I missed out on it but was happy to have a copy of Uncanny 201 with the first appearance of Baby Cable. Another book where good ol' Rob didn’t have to draw any feet. What more could he ask for?? Still a pretty nice swipe. 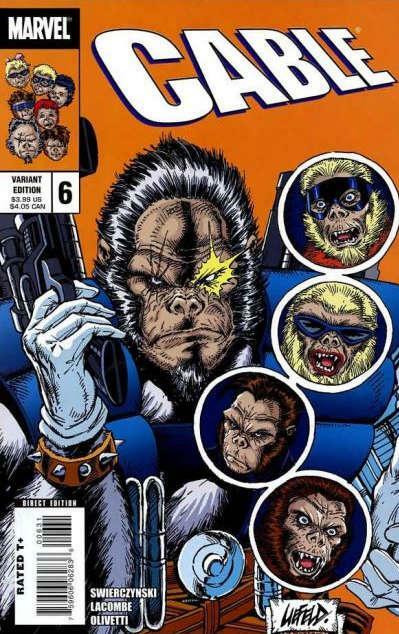 I mentioned this cover in my Marvel Goes Ape article. I’m sure all of you remember that one…you guys all read my articles right? 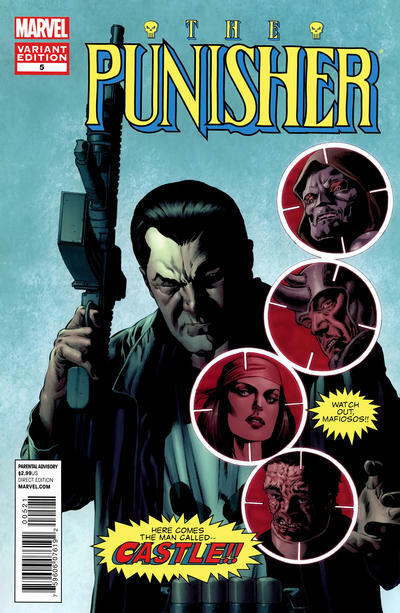 My LCS has this book sitting in its bins but I can’t bring myself to pay the $30.00 asking price for it. I like this homage but I guess I don’t like it for $30! 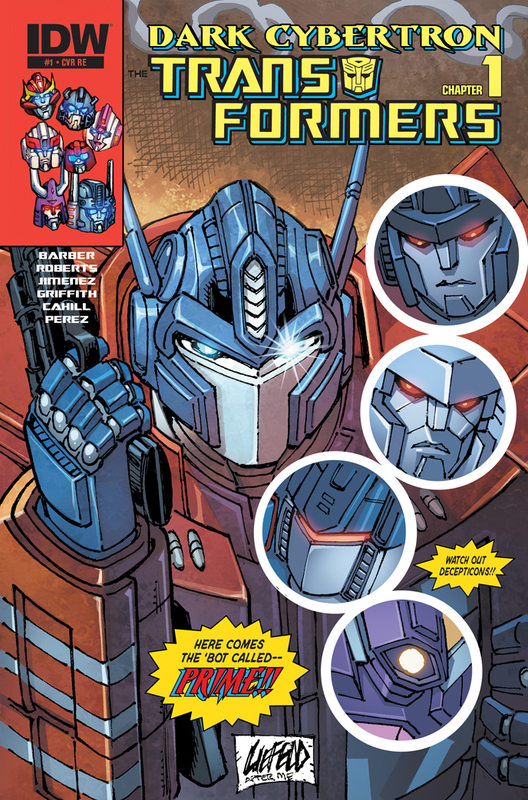 This was a VA Comicon cover Liefeld did in 2013. Another great looking swipe! Another Comicon Exclusive, this one was done for New York this past year. I believe it was a Larry’s Comics exclusive but I’m not sure. 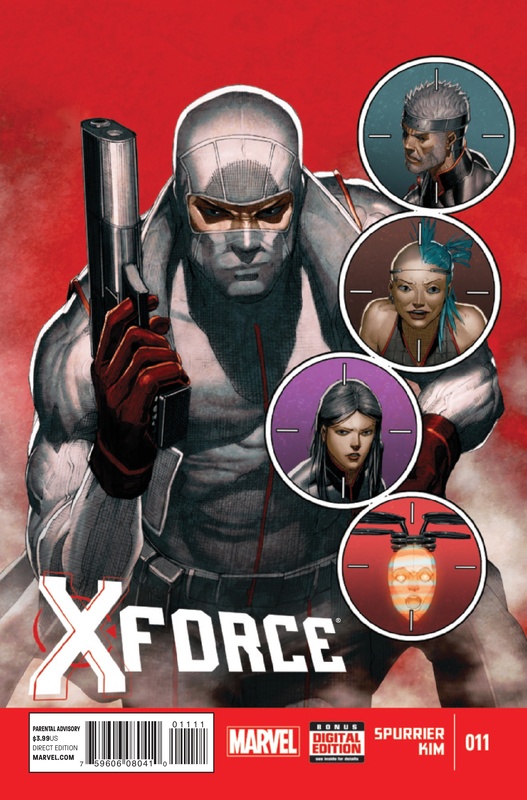 I really need to read up on what Fantomex is all about. I am so behind on my reading…I need to stop buying books and start reading them! Is this guy a nun??? That’s all I got this week! Hope to have another great year of articles on this awesome site! 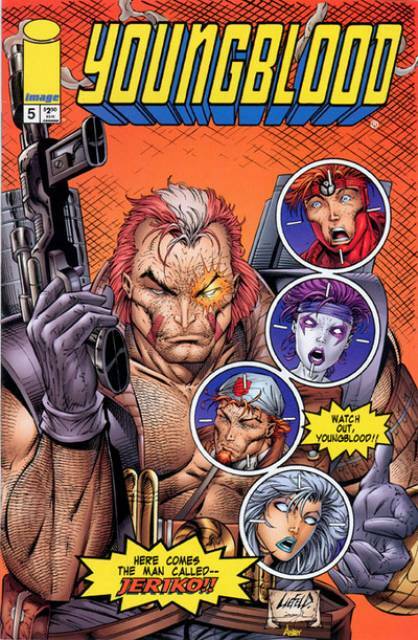 Wow, never knew that it was a swipe but Liefeld being Liefeld, not surprised. Had no idea. 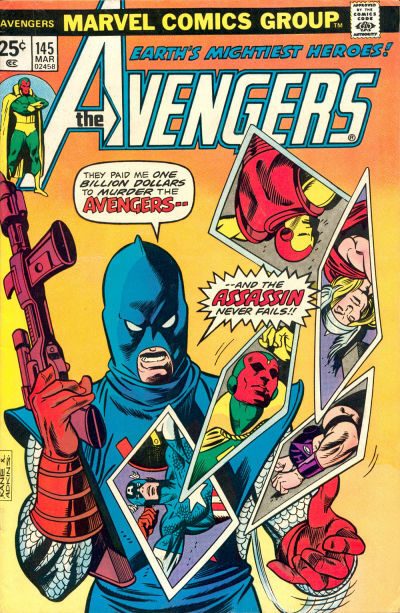 Liking the avengers cover more. Nice Yoni! I din’t know about almost all of those! 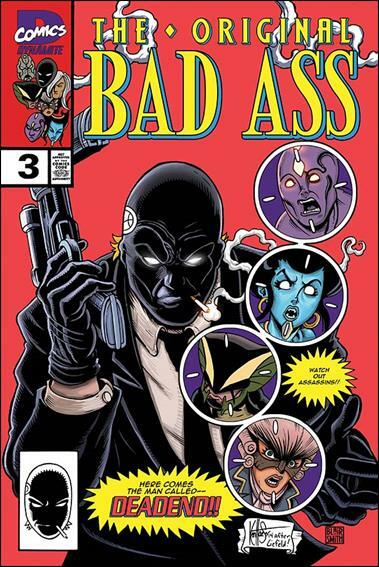 Liefeld has swiped himself quite a bit I see. Did not realize that.